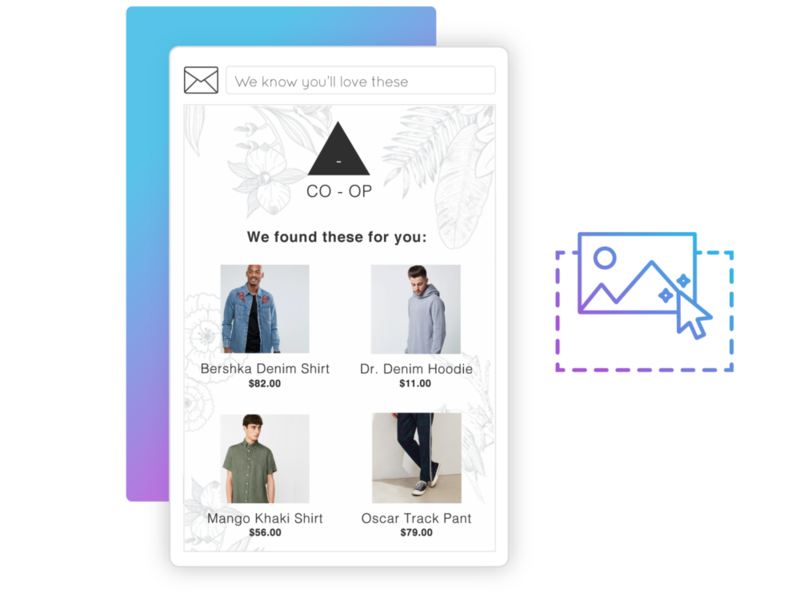 Marsello combines automation and real human experts to deliver targeted retention marketing that gets results for fast-growing retail brands. The days of treating every customer the same are over. Marsello helps you deliver smart, targeted marketing, designed to increase customer retention and sales, and work at every stage of the customer lifecycle. 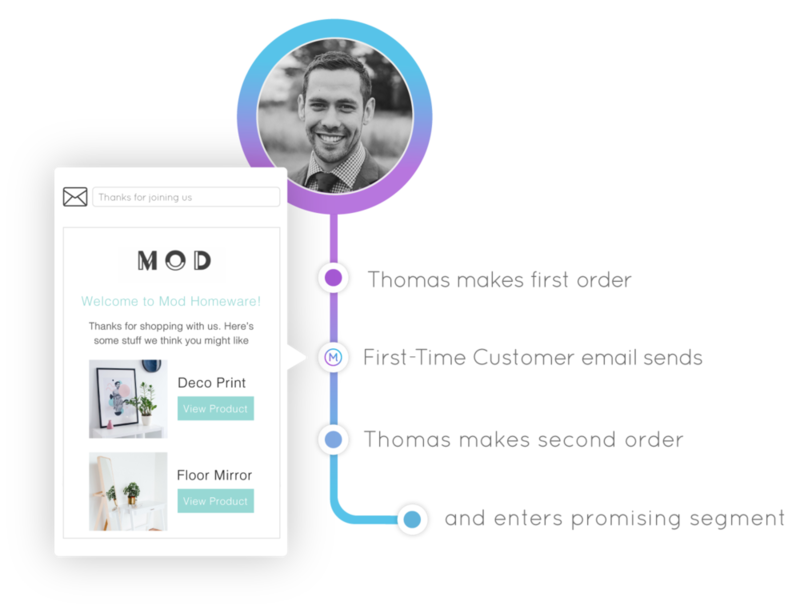 Get customers shopping by automating targeted email flows and loyalty program features across the customer lifecycle. 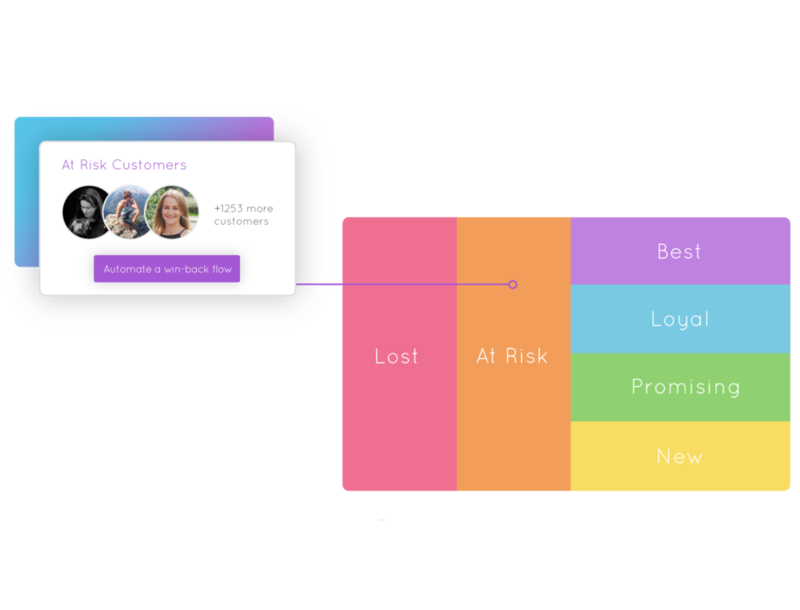 As your customers move from one segment to the next, the marketing they receive evolves to become more relevant and personalized. Brand consistency builds a memorable connection with your customers – whether it’s an email arriving in their inbox, or your loyalty program on your website or eCommerce, you can customize designs and messaging to make your marketing your own. Marsello’s AI works out top performing automation flows and settings for your business, while our marketing and data experts check in with you to deliver suggestions for you to approve and optimize your campaigns for better results.